FASHIONALITIES: No More Wire Hangers!!! Then, What Do You Do With Them? 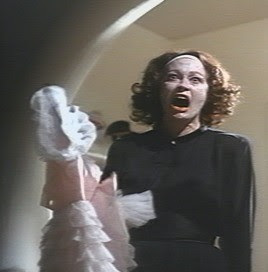 No More Wire Hangers!!! Then, What Do You Do With Them?